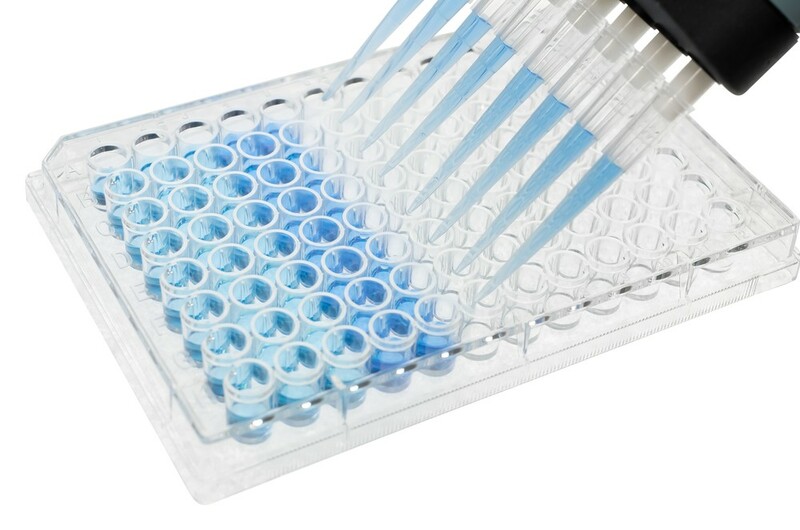 Our Cellular Senescence Activity Assay provides an efficient method to measure Senescence Associated (SA) beta-galactosidase activity. SA-beta-Gal catalyzes the hydrolysis of X-gal, which produces a blue color in senescent cells. Quantify senescence using a fluorescence plate reader. Store SA-beta-gal substrate solution protected from light at -20C. Store all other components at room temperature.